In 2010, information became publicly available about government electricity projects under the plan: “Expansion of the Electricity Transportation System.” Ever since, organizations and communities have worked to gather information about the implications of these mega-development plans for their communities and territories. One of these projects is the 464.3 kilometer-long Hydraulic Ring (Anillo Hidráulico) – a project that includes eight substations, wire extensions and reinforcements and spans the departments of Huehuetenango, Quiché, Alta Verapaz and Baja Verapaz. The Hydraulic Ring will connect more than 30 hydroelectric projects that are either already in operation in the region or currently being constructed. The government and industry continue to provide many explanations for the need to ramp up hydroelectric energy generation in Guatemala. The National Electrification Institute (INDE) claims that current production levels are not enough to support demand, and that without the construction of the proposed Xalalá mega-dam, subsidized tariffs provided by the government currently in place for low-income families will have to be eliminated. A member of the Madre Selva Collective explains, however, that the current demand for electricity is in fact being covered by existing hydroelectric dams in the country – principally, the Chixoy and smaller dams previously constructed by INDE. The construction of the Xalalá dam would follow in the devastating footprints of the Chixoy project, displacing dozens of communities in northern Quiché, flooding ancestral lands and destroying the main sources of livelihoods for local indigenous peoples. 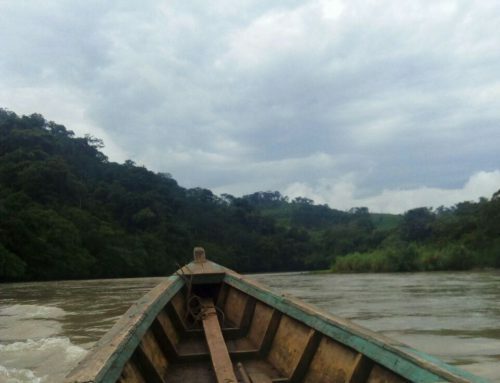 Despite widespread opposition to the dam and questions about the necessity of a project of this scale, the government has continued to push Xalalá forward. How, then, do we explain the level of interest in constructing so many hydroelectric dams, including Xalalá, in Guatemala? It is believed that the pressure to push forward the Xalalá project is so that the Xalalá and Chixoy (INDE projects) can be used to cover the national demand, while the new smaller and private projects will be used to generate electricity for sale outside the country or used to support the expansion of mining projects within Guatemala. The majority of these projects are financed by both international and national private capital. Indeed, the principle role of INDE in the chain of energy generation, including distribution, commercialization and transportation, has slowly been replaced by private actors. This shift from public to private funding for electricity projects has resulted in a push to improve and expand Guatemala’s capacity for energy transport. Policies for the distribution and transportation of energy produced by these hydroelectric dams was developed by the Guatemalan government and is divided into five areas: the Electricity Expansion Plan (PET), the Rural Electrification Plan (PER), the Transmission Expansion Plans (PEG), Strategies for Participation in the Regional Electricity Market (MER) and the Energy Reserve Strategy (REE). In order to begin to carry these policies out, the Guatemalan Ministry of Energy and Mines granted the Colombian company, Transportadora de Energia de Controamerica S.A. (TRECSA) a 50-year license to construct the electricity transportation project as outlined in PET and PER. 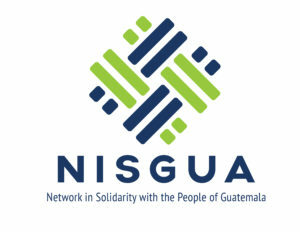 In April 2013, the Guatemalan government approved Agreement 145-2013, which declared the energy distribution infrastructure projects of “urgent national necessity”, paving the way for a private company, paid by the government via loans from the Inter-American Development Bank, to construct electricity infrastructure. This is being done without the free, prior and informed consent of the Indigenous communities most impacted. It is under this legal framework that TRECSA has expanded the Electricity Expansion Plan (PET) and Rural Electrification Plan (PER) into northern Guatemala, with the installation of large electric towers, posts and the construction of the electric substations necessary for the advancement of both plans. This imposition is one of the principal causes of ongoing conflict in the municipalities of northern Quiché and throughout the country. Many Indigenous communities and organizations are denouncing the threats they are receiving and other ways they are being pressured to allow the installation of electrical posts and high tension cables on their land as part of the construction of PET and PER. 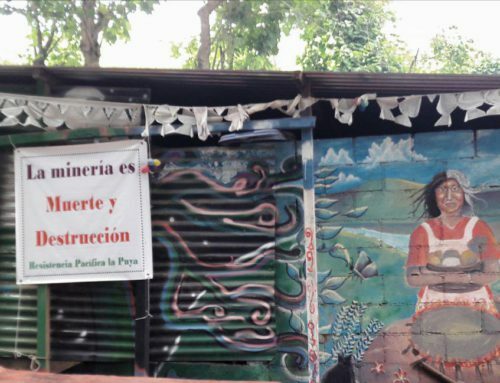 Communities, including those opposing the Xalalá dam have documented the government’s use of coercion and conditioning of social programs on acceptance of mega-development projects. 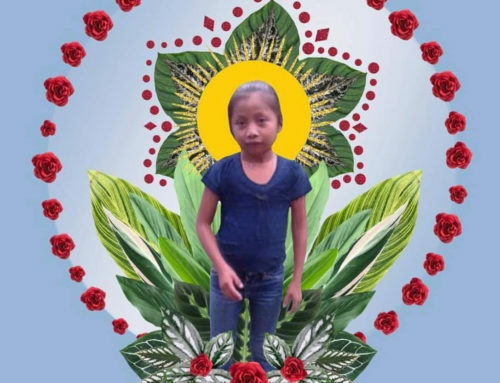 According to local leaders, the government’s promises of new social projects are available only to those who allow TRECSA to enter on to their lands, effectively putting a ransom on the wellbeing of women and children in the impacted regions in the Quiché, such as the Ixcán, Uspantán, Cunén and Sacapulas. In early 2014, the Guatemalan Congress began to debate Law 4782 on Forced Expropriation. The law had been previously proposed by the ruling party – Partido Patriota – on three different occasions, and would facilitate TRECSA’s legal grounds to forcibly enter private land. The law would allow the contractor or company, in this case TRECSA, to identify and register land it considered to be a candidate for forced expropriation based on plans for the expansion of energy transportation infrastructure. This legislation, together with the decree classifying the project to be of “urgent national necessity”, facilitates the forced displacement of mostly indigenous communities from their ancestral land without consultation, negotiation or fair compensation. In March 2014, communities and social organizations filed an appeal arguing that declaring PET and PER of urgent national necessity was unconstitutional. A decision by the court is pending. 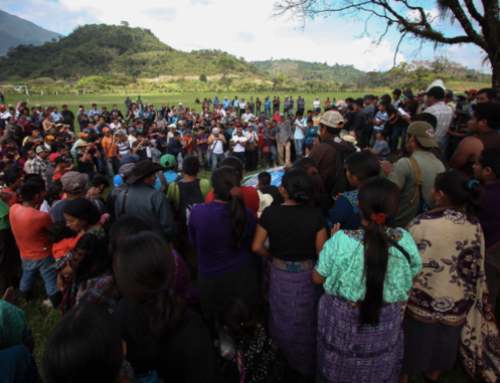 On April 20, 2013, people from throughout Guatemala attended the Assembly of the People of the Northern region of the Department of Quiché, which took place in the municipality of Nebaj. 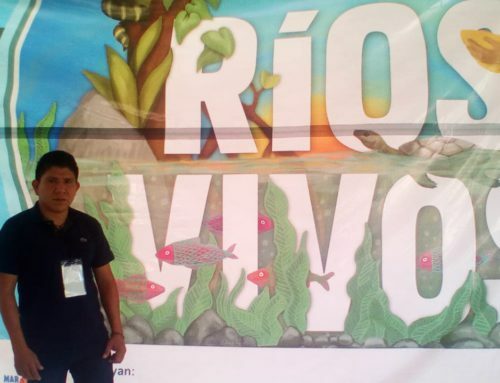 During the Assembly, communities publicly expressed the rejection and condemnation of the exploitation and usurpation of their lands and natural resources by the government and the companies in order to develop their own projects at the expense of people and their lands. Through sharing of information, community consultations and assemblies, opposition to this form of energy generation has grown. Pueblos, entire communities and municipalities have carried out more than 70 community consultations since 2005.